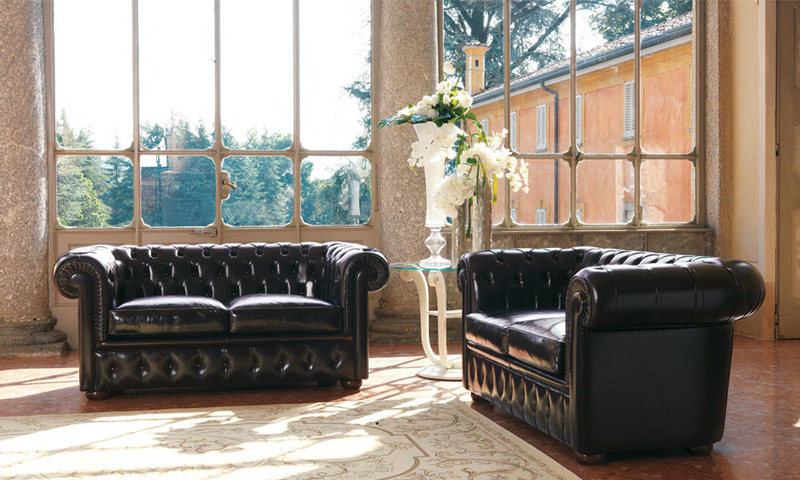 The classic leather sofa is a distinctive piece of furniture, suitable for an elegant ambience. Pigoli’s upholstery stands out for attention to detail, high-quality fittings and soft shapes. 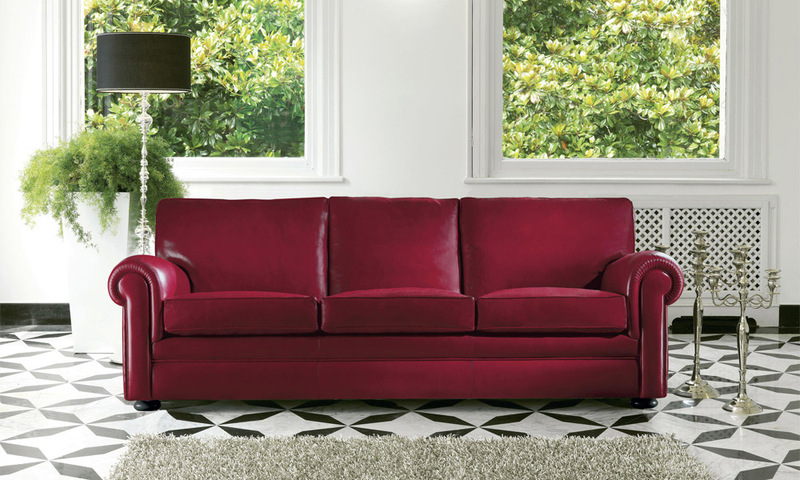 First quality leather gives the sofa a gentle appearance. 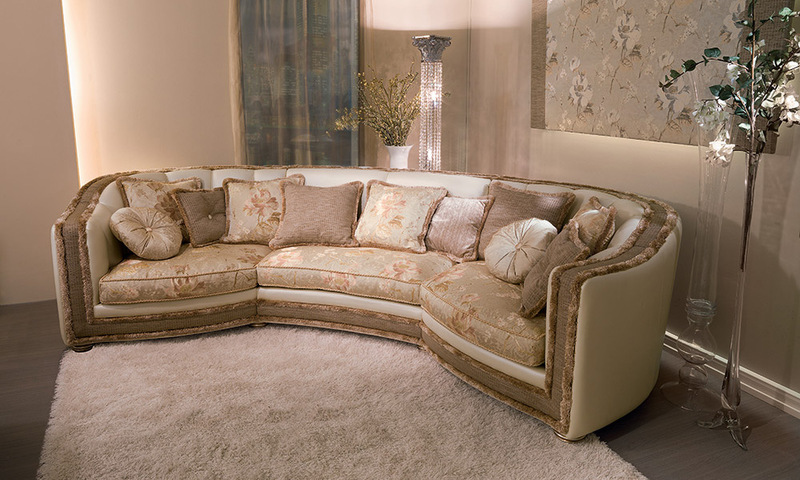 Products are manufactured by master craftsmen in the best Made in Italy tradition.